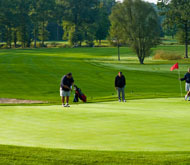 This 18-hole executive length course is par 65, 4,996 yard course on 102 acres. 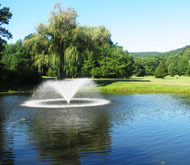 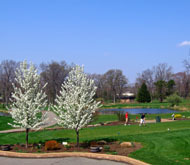 Consisting of 413 acres, this course has of two 18-hole courses with scenic layouts and challenging design. 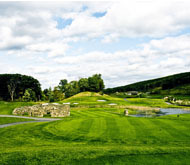 Consisting of 497 acres, this is an 18-hole, par 71, 6,800 yard, course that presents unique challenges and spectacular views.